Scot Heller Trucking is now taking applications for drivers for our 2018 season. If you are looking for a competitive wage, health insurance, dental, and a 401K plan, you’ve come to the right place. Go to “Career Opportunities” now and begin the process. 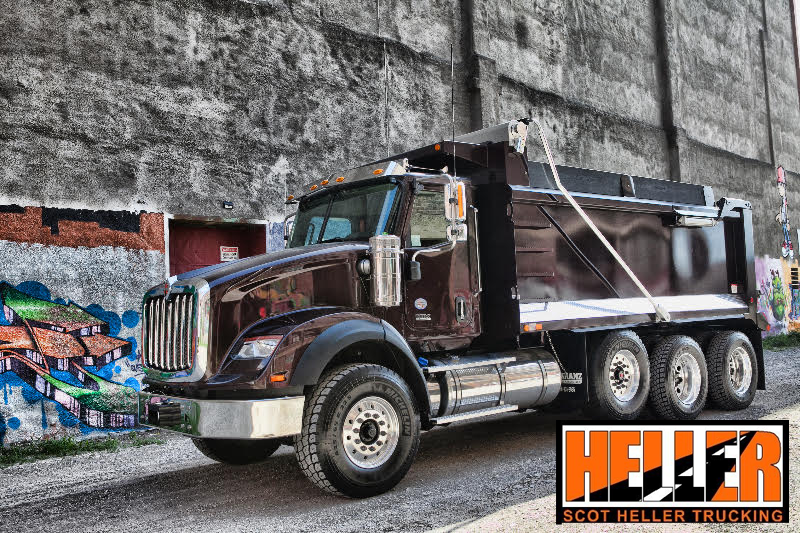 Scot Heller Trucking is a Equal Opportunity Employer. © 2018 Scot Heller Trucking, All Rights Reserved.